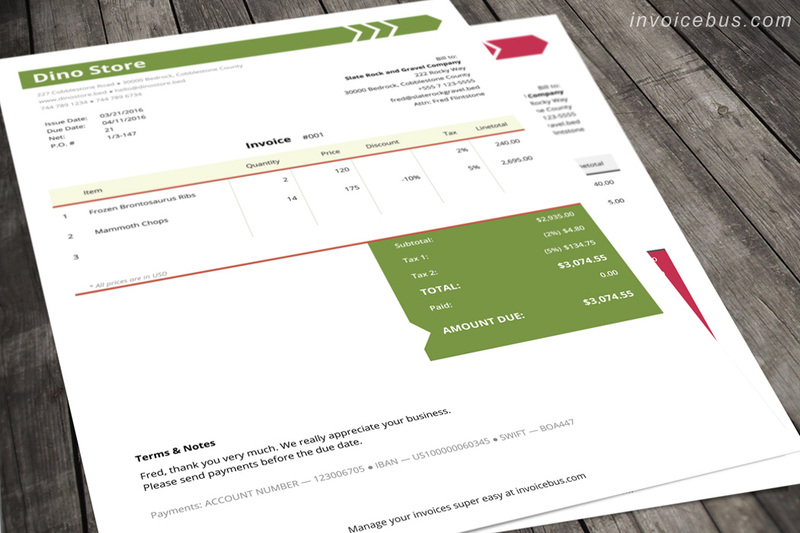 Io is a membership invoice template that transforms the unpleasant task of creating invoices into a joyful breeze. By using bold colored boxes and smart psychology patterns, the payer will get an instant clue who the biller is and how much they should pay. This can be especially useful for membership services when the same client receives more than one invoice from you (many times it encourages prompt payments). 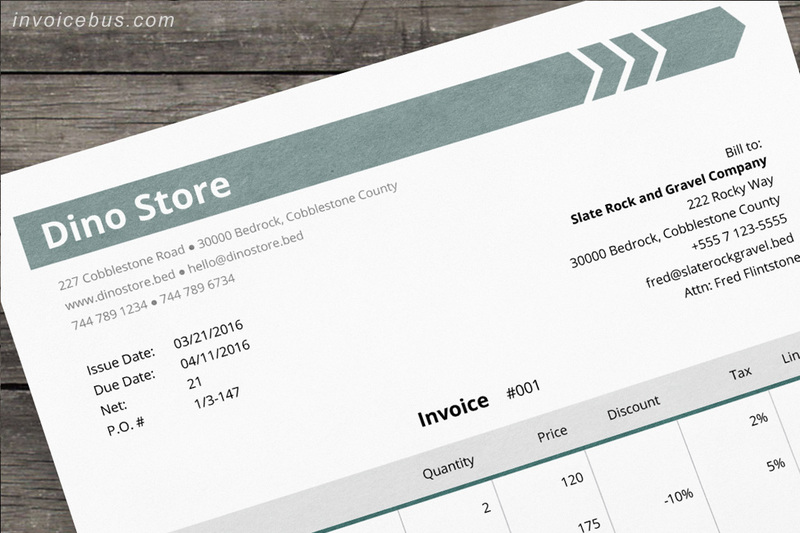 In this membership invoice template, we utilize the power of HTML, CSS, and JS, which make the invoice writing experience extremely pleasant and easy. 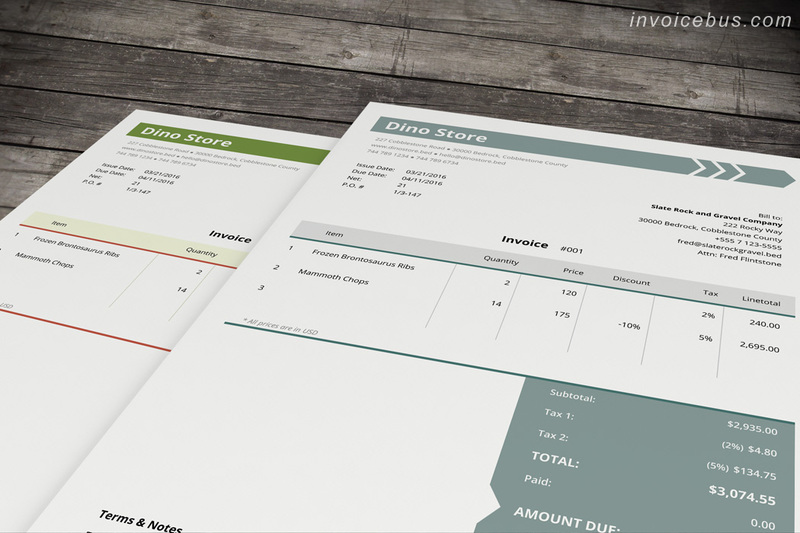 The template is not an ordinary template like the Word or Excel invoice templates. Instead, it’s specifically designed tool for creating invoices in a more automated and streamlined manner. Io is super customizable and allows you to use your own logo and colors with only a few clicks. You can also include any information you need without much hustle. The item manipulation is straightforward and intuitive as most of it is done via simple drag and drop. All calculations of line items, taxes, discounts, subtotals, and totals are performed automatically. 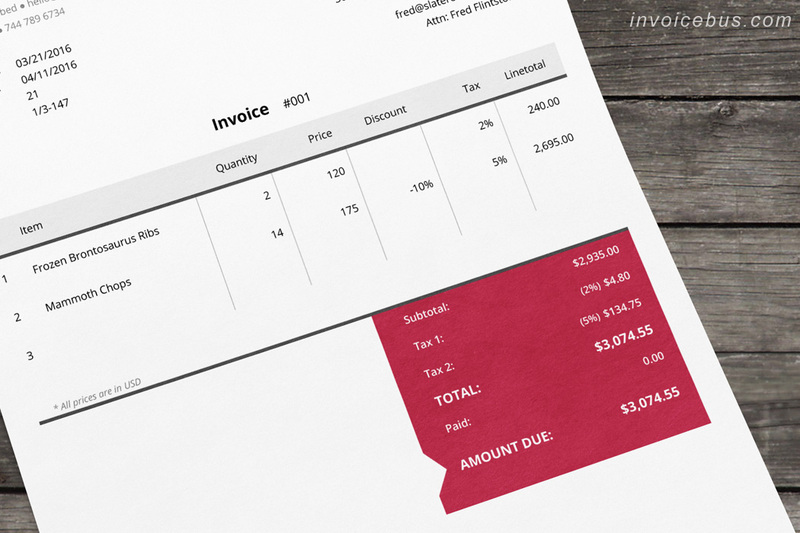 It also automatically calculates the date by which the invoice should be paid. You just enter the number of days (also known as Net terms) and Io will calculate the due date automatically. All repetitive information on the invoice can be easily saved for future re-use so you don’t need to re-type them every time. 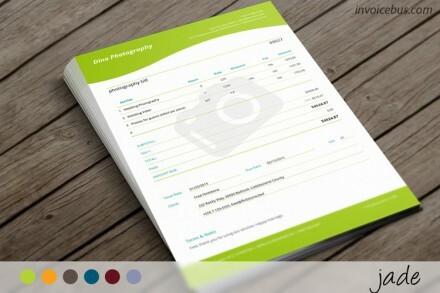 This membership invoice template comes in 3 color variants, but you can easily expand the palette with your own styles. Io is ideal for: monthly, weekly, or yearly memberships, various services – it, legal, maintenance, contractor. 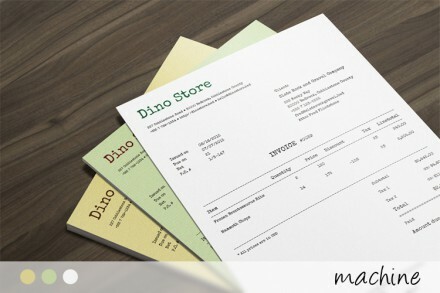 What’s included in this membership invoice template? 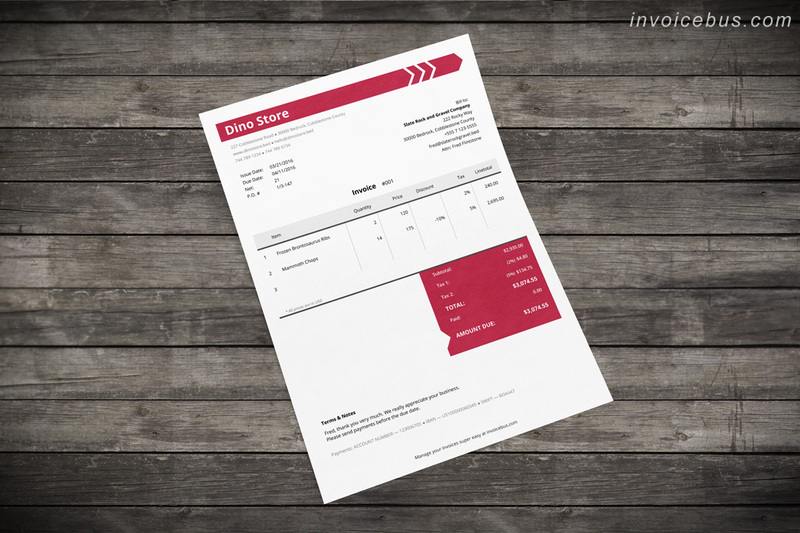 This membership invoice template comes with a standard license which gives you the right to use the invoice for personal or business needs, but you cannot resell or redistribute it on its own, or use it as a part of another product offered for sale. Read more about the licenses here. Any questions whatsoever feel free to check out our support forum. If you can’t find your answer just open a new topic and we’ll try to get back to you as soon as possible. We’re a group of a few die-hard code freaks, lovers of beautiful design, stewards of simplicity and passionately dedicated to the invoicing experience. 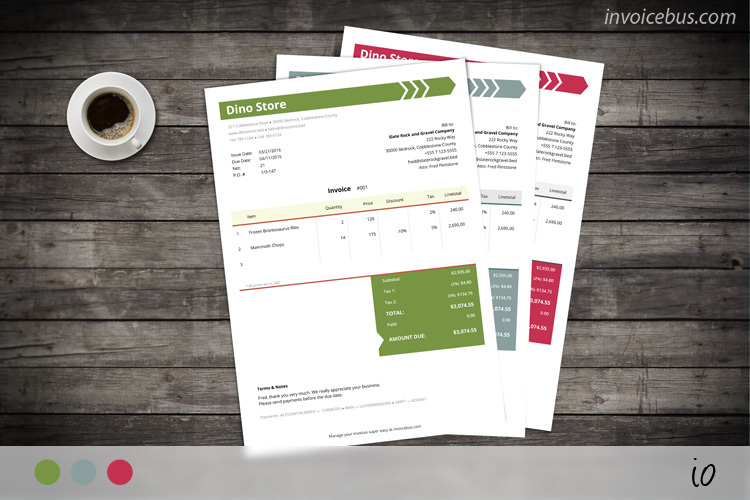 We also run Invoicebus – an online invoicing service that lets you receive quick online payments, directly through your invoices. Love the colors, love the layout, love the template! Good work, like the template!